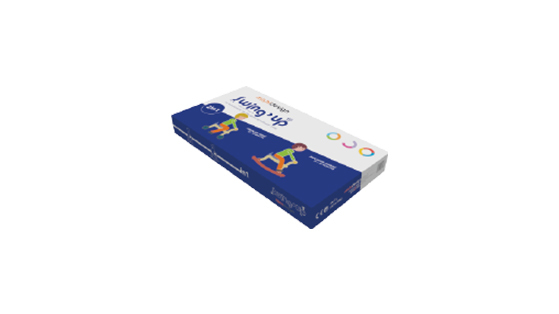 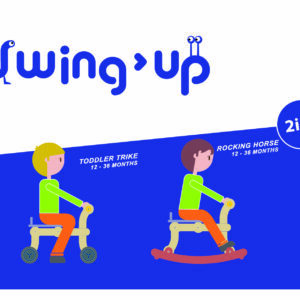 SWING UP is aimed at accompanying babies from the moment they can support their upper torso till the age of three years. 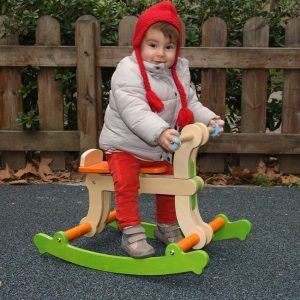 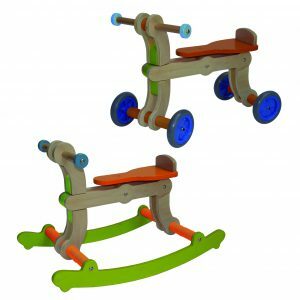 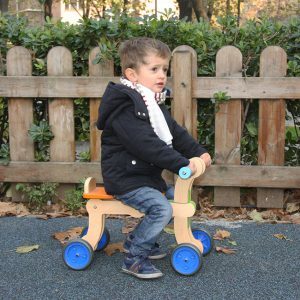 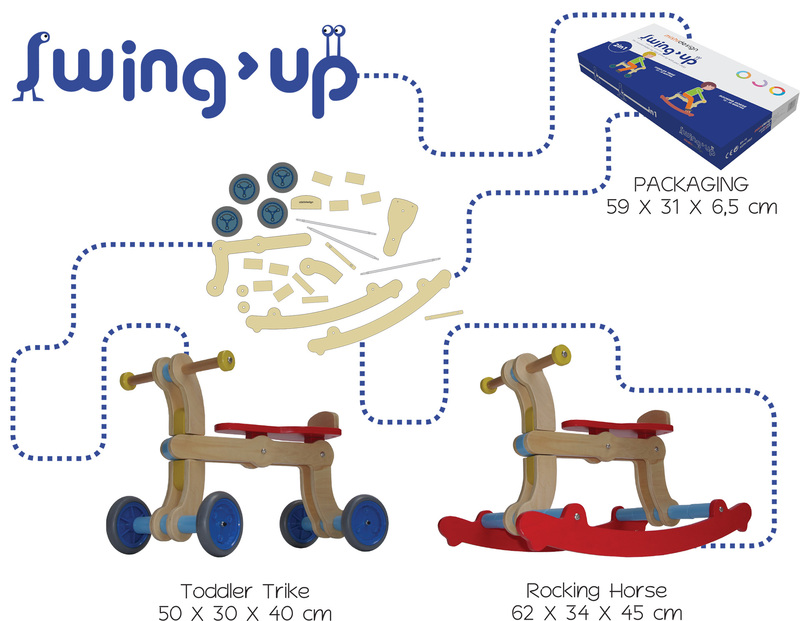 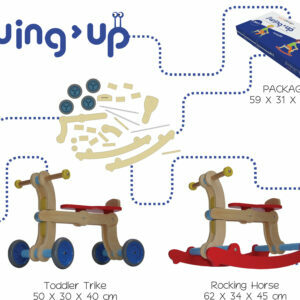 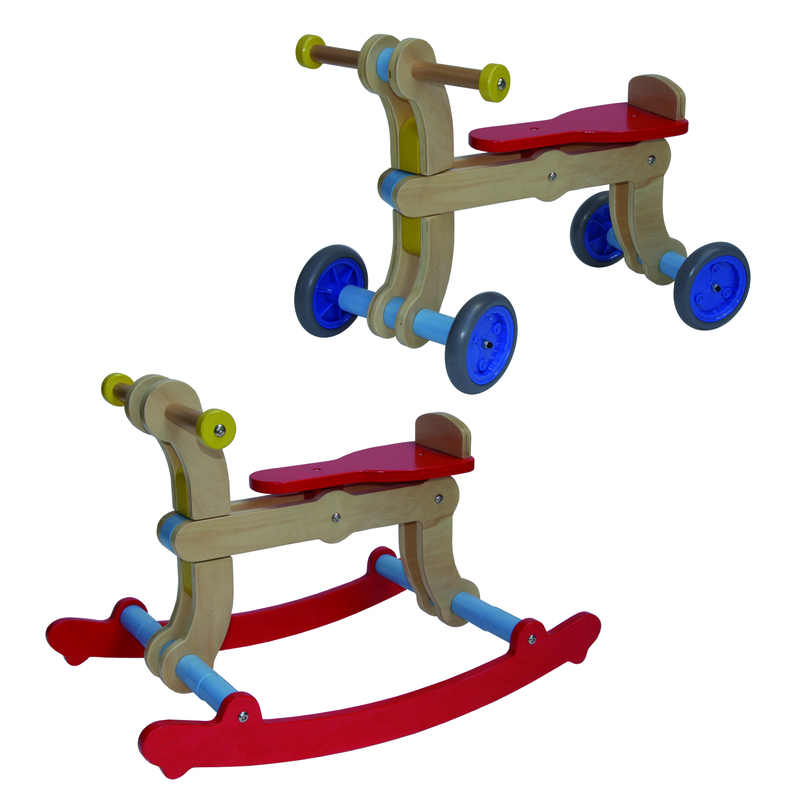 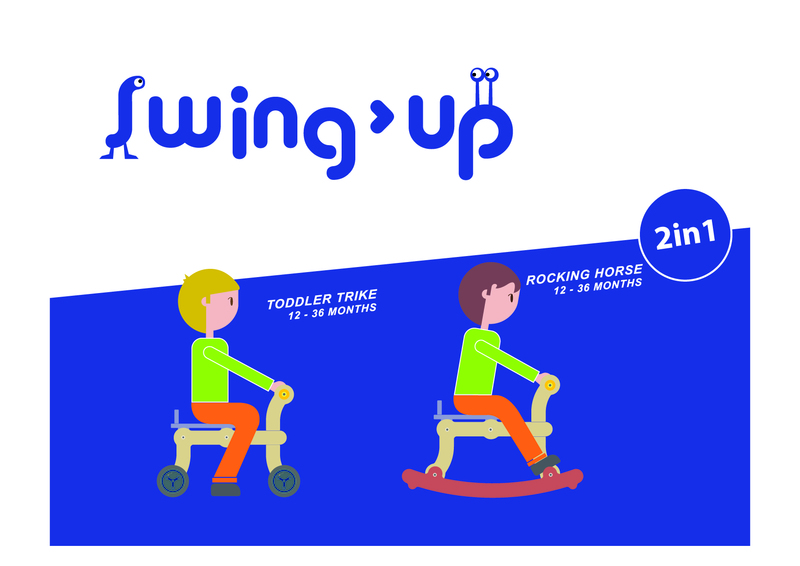 SWING UP is a rocking horse that can be transformed into a trike offering gravitational challenges exercising motor stability development. As the main framework remains the same for both toys, transforming between the two is a very quick and minor process allowing a great enjoyment flexibility.